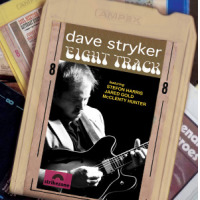 Early on Stryker realized that as much as he loved playing standards and the jazz repertoire he had to have something of his own to give to the music. 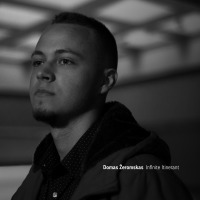 He feels that his writing combined with his playing is what shapes his musical expression. 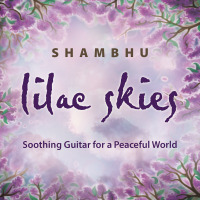 He has recorded and published over 130 of his own compositions. 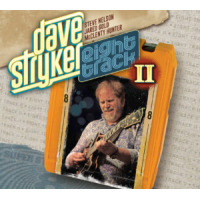 Eighteen of those compositions (from the first five SteepleChase CD’s) are compiled in the book : The Music of Dave Stryker (SteepleChase Music) which can be ordered on this website. 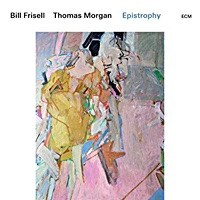 Some of the other artists who have recorded his music are: Stanley Turrentine, Kevin Mahogany, Victor Lewis, and Steve Slagle. 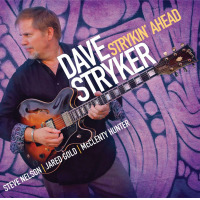 Dave continues to perform with The Dave Stryker Organ Trio, his Blue to the Bone Band, and The Stryker / Slagle Band. 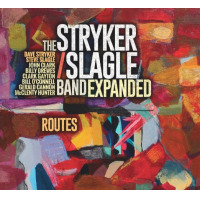 Recent gigs for The Stryker / Slagle Band have included a recent week at Dizzy’s Club Coca Cola at Jazz at Lincoln Center, the Monterey Jazz Festival, The Blue Note in Las Vegas, The Jazz Bakery in LA, and a 2003 tour of Japan. 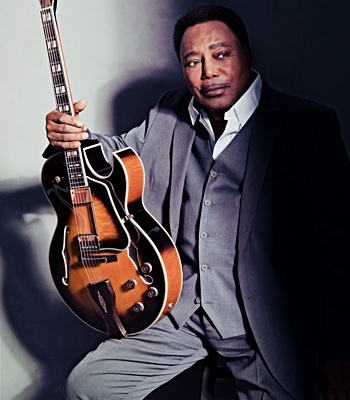 Sideman work has included vocalist Kevin Mahogany’s group, with Dave writing and arranging music for Kevin’s Telarc release Pride and Joy and Another Time, Another Place on Warner Bros and tours of Europe, Japan, Brazil, Poland and Carnegie Hall. 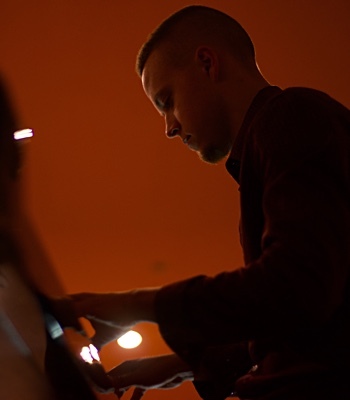 He also has worked with Blue Note saxophonist Javon Jackson and pianist Eliane Elias. He has appeared on over 50 CD’s as a sideman. 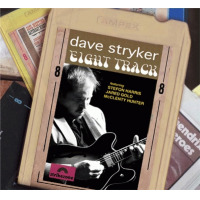 As a producer, Stryker compiled the CD The Guitar Artistry of Billy Rogers which is the only existing record of the brilliant jazz playing of the late underground legend who was his friend, former teacher and member of the Crusaders. 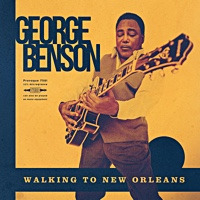 He has also produced “A Tribute to Grant Green” on Evidence Music. 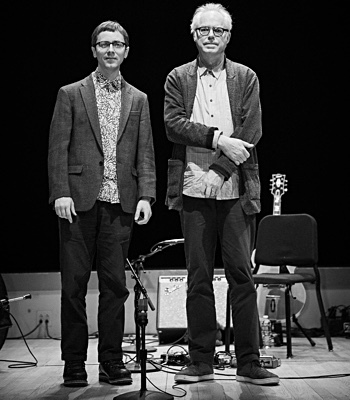 Dave is the Adjunct Professor of Jazz guitar at Jacobs School of Music at Indiana University, and at the John J. Cali School of Music at Montclair State University. 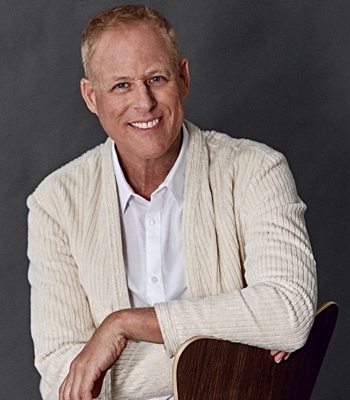 He is passing along his experience by teaching both privately The Aebersold Summer Jazz Workshop, The Litchfield Jazz Camp, and the Jazzhouse Kids Workshop in Montclair NJ. All About Jazz musician pages are maintained by musicians, publicists and trusted members like you. Interested? 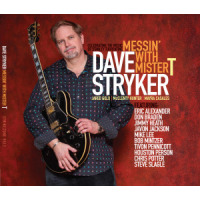 Tell us why you would like to improve the Dave Stryker musician page.